The Knife of the Year Awards recognize the best knives of the year, as voted on by more than 200 industry professionals. All entrants in the Knife of the Year competition were judged on a number of factors, including utility, design, creativity, materials, aesthetics, feel, and other traits. Representatives from BLADE (www.blademag.com) distributed BLADE Magazine Knife of the Year awards in 13 categories. Two of the awards (Industry Achievement and Publisher’s) went to a retail knife store and a knife-related organization, respectively, for their contributions to the world of knives. The knife that took home the grand prize is a collaboration between Fox Knives and designer Jesper Voxnaes. According to the duo, the SURU is the first pocket knife to employ a carbon fiber frame-lock, which assists it in reaching an incredibly light 2.04 ounces. The SURU’s steel blade is 2.32 inches long, and all of the hardware is titanium. Chris Reeve is well-known in the knifemaking world, and his folding Sebenza pocket knife has become a benchmark against which many knives are judged. 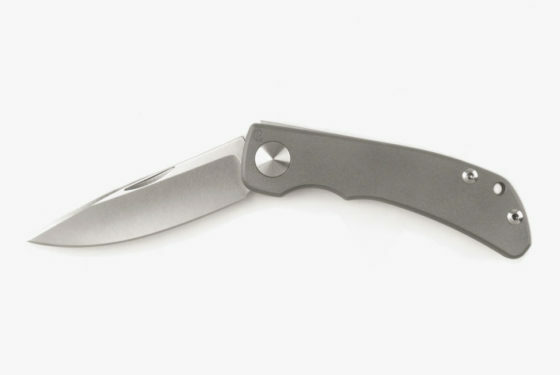 The Impinda is the manufacturer’s first slip-joint pocket knife. To maintain safety within a non-locking design, Chris Reeve and designer William W. Harsey leverage differential spring pressure so that opening and closing are smooth and safe actions. 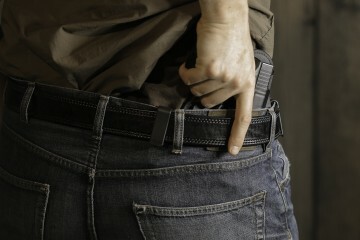 The Impinda has a 3.12-inch blade, weighs 3.38 ounces and is made of CPM S35VN stainless steel with titanium handles. Spyderco’s highly-anticipated Paysan is the evolution of the discontinued Peter Rassenti-designed Nirvana. 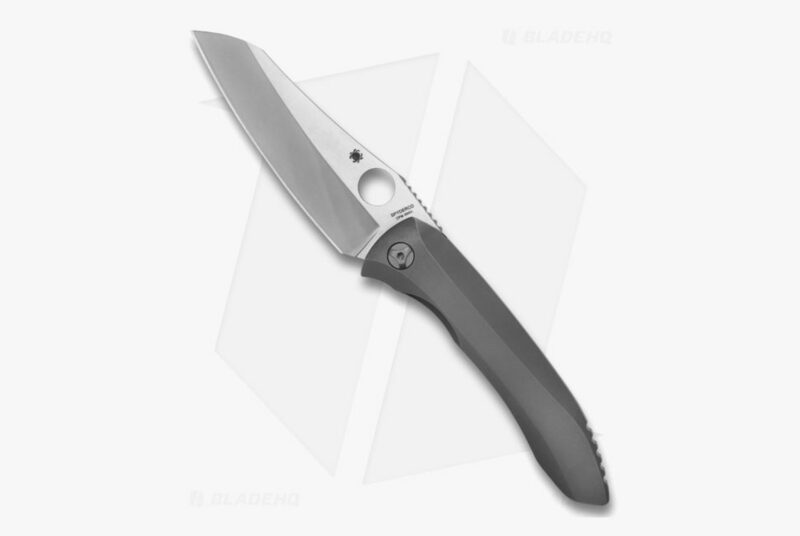 The knife uses an integrated frame lock design and Spyderco’s iconic circular thumb hole, which allows for one-handed opening. 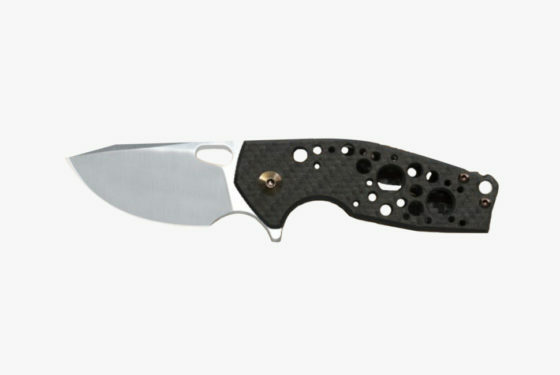 The S90V Wharncliffe blade is 3.88 inches long, and the handle is titanium. The Paysan weighs 4.4 ounces. 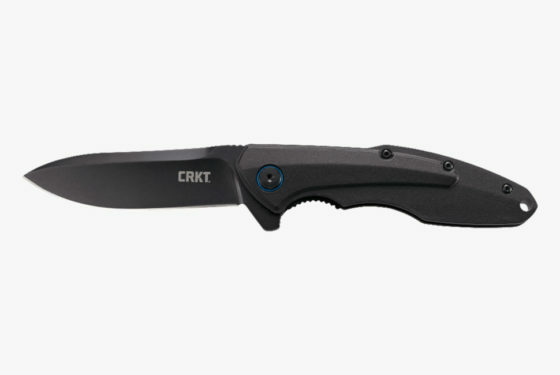 CRKT’s Caligo employs a flipper tab and a ball bearing pivot system to create a super-fast opening action. The knife’s plain edge, black oxide finish, and blue accent give it subtle and stealthy good looks to match that speed. The Caligo has a 3.19-inch blade and weighs 3.4 ounces. It represents as much quality as one can hope to find in a $50 pocket knife. Those are the best pocket knives of 2018, according to experts. See the full list of Knife of the Year Awards here. Staged? David Hogg's Home "Swatted"